If it’s one thing the crew from The Only Way Is Essex do well, it’s slaying. Each cast member is fashion forward and knows exactly how to make the most of their looks and individual sense of style. 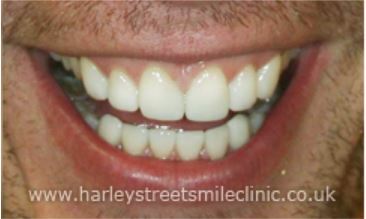 At Harley St Smile, we’ve been lucky enough to work with a number of TOWIE TV personalities past and present. 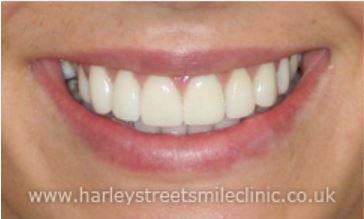 Porcelain veneers and our mini smile makeover have proven particularly popular with this group of celebs. Bobby wanted straighter, whiter teeth. 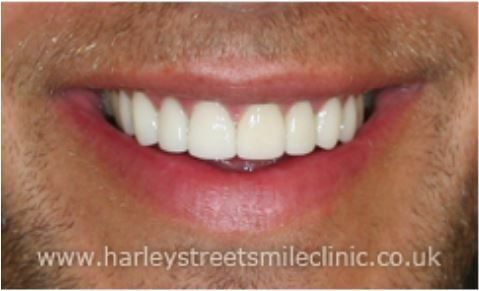 His smile was lovely to start with, but the team at Harley St Smile applied a glistening set of veneers and a touch of whitening to perfect his look. 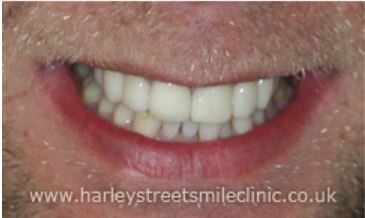 James also had a couple of veneers applied, and we turned the whiteness of his teeth up a notch too. We didn’t adjust his cute pointed canines, though, as they offer his look an element of cheekiness. 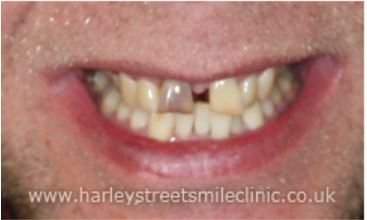 Kirk’s front teeth were a little worn and uneven, so he came in to have that remedied. 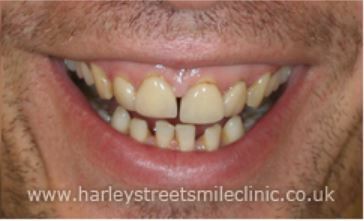 He opted for a lovely new set of natural-looking veneers. 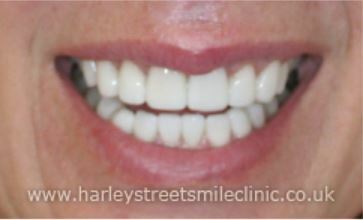 We all know Lauren loves to look her best, so a beautifully crafted set of porcelain veneers were applied to give her smile the glimmer she wanted. 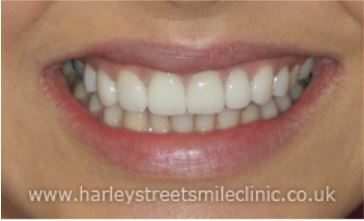 Amber opted for our mini smile makeover. It’s a quick, effective, all-encompassing set of procedures involving tooth reshaping, “stain blasting” (the removal of superficial discolouration), and whitening treatments. 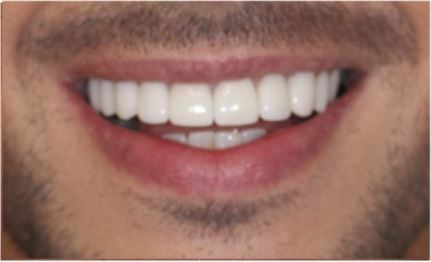 Frankie’s smile is the perfect example of using veneers to retain your smile’s character while enhancing its beauty. 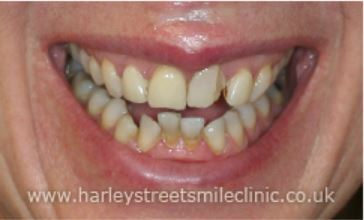 She opted for a lovely set of veneers, but they reflect the original shape of her teeth almost exactly. 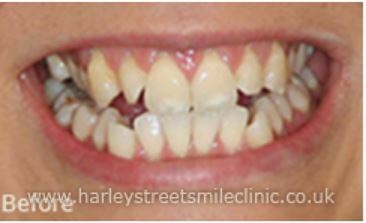 Jessica was another customer who could boast almost perfect teeth, but, as with the majority of other cast members from The Only Way Is Essex veneers were on the cards to add that finishing touch. Her smile now glows beautifully. It’s important to make the most of your assets if you’re in the public eye day to day, but opting for cosmetic dentistry is becoming the norm for more and more people from all walks of life. After all, you don’t have to be a celebrity to look like one! If you hail from the same neighbourhood as the TOWIE crowd and find yourself wishing you could enhance your smile in the same way, you’ll naturally be on the lookout for the best Cosmetic Dentist Essex has to offer. 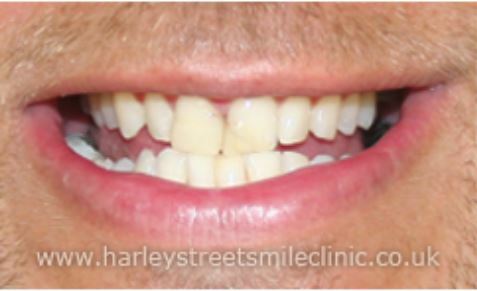 Get in touch with Harley St Smile today on 020 7486 6777 to find out exactly what we could do for you. 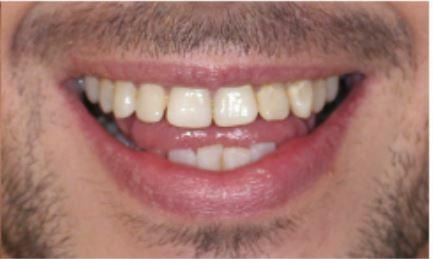 Other procedures include the application of crowns, bridges and implants, gum contouring and the provision of braces or aligners. 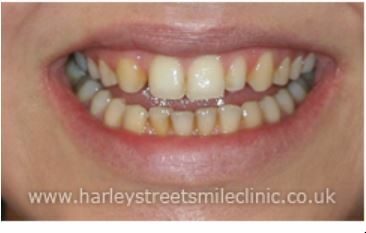 We can offer you a free consultation, whether online or in person, as well as free imaging to show you what changes you could make to your teeth and how they might improve and enhance your look.